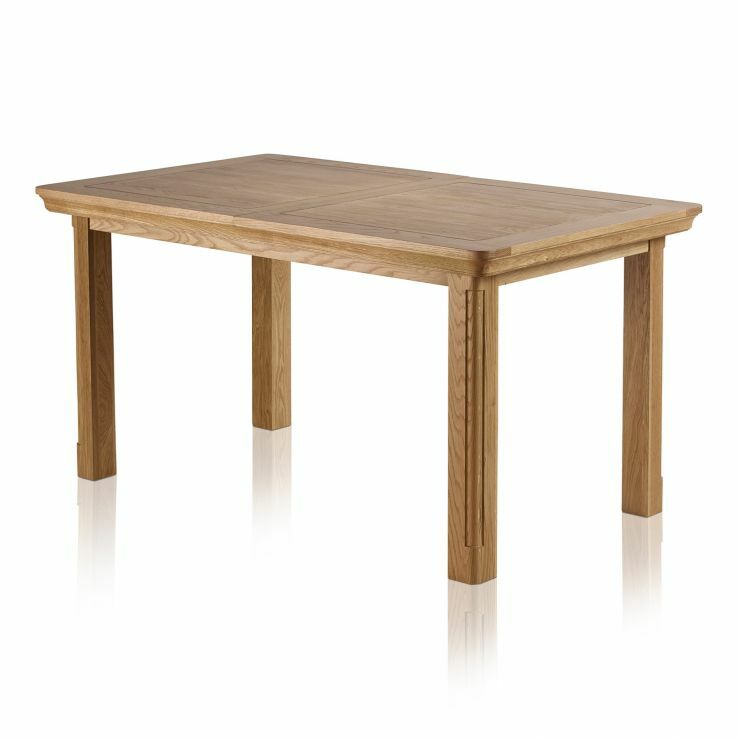 This fantastic extending dining table features all the hallmarks of our natural oak Canterbury range, as well as a cleverly designed extending mechanism. 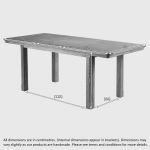 Perfect for family meals and dinner parties alike, this large table makes no sacrifices when it comes to quality. 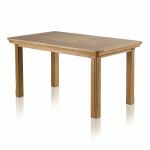 It is made using only A-grade timbers, carefully finished in our natural protective wax, which nourishes the wood and allows the grain patterns to shine through. 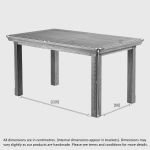 The table has a simple to use hidden butterfly extending mechanism, and the sections feature the same oak timbers and cut detailing as the rest of the top, meaning that no matter how many people you have around your table, it always looks it best. 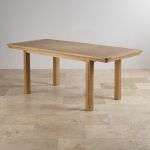 This large dining table complements the rest of the Canterbury range with softly rounded corners and subtle rounded detailing on the legs. 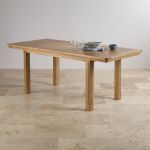 Bring Canterbury into your home today, and don't forget to browse the full collection.